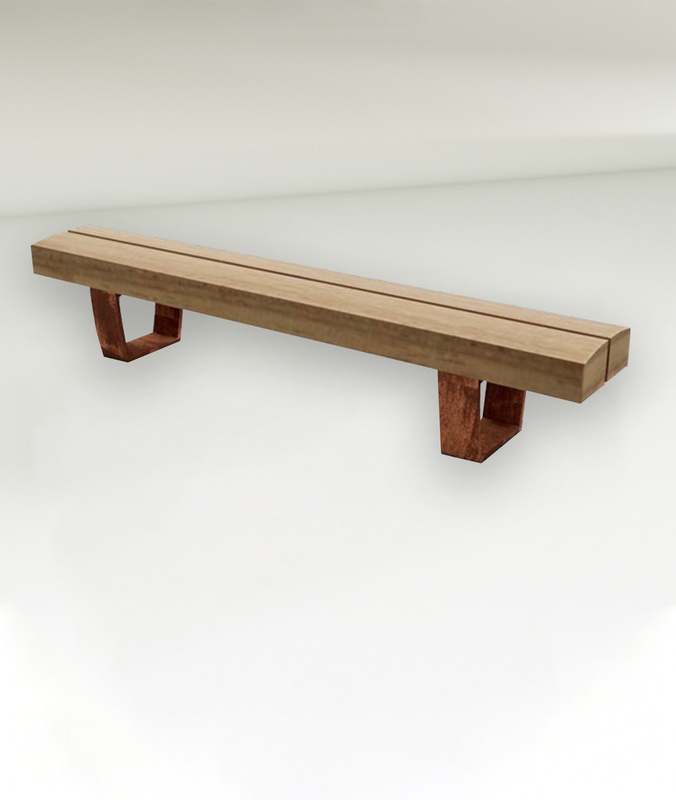 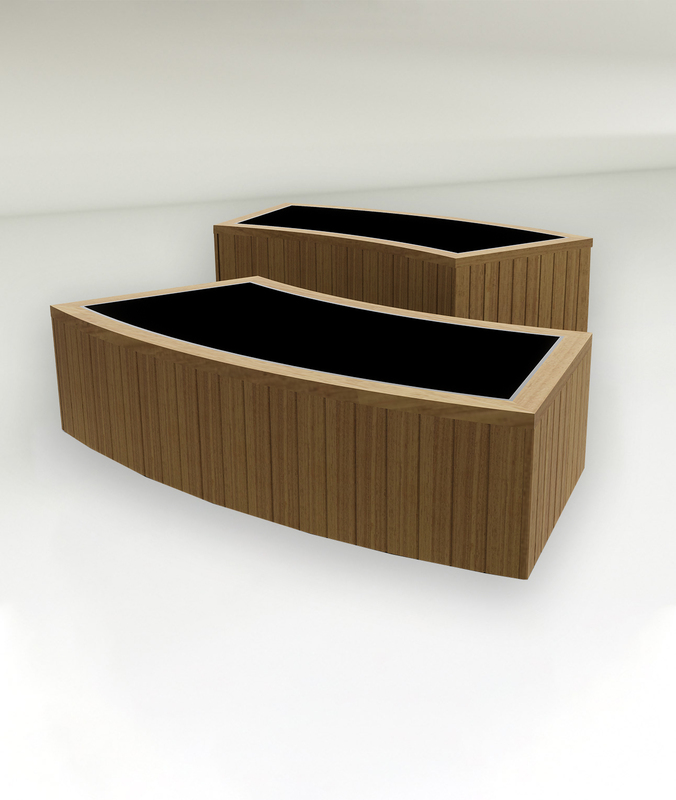 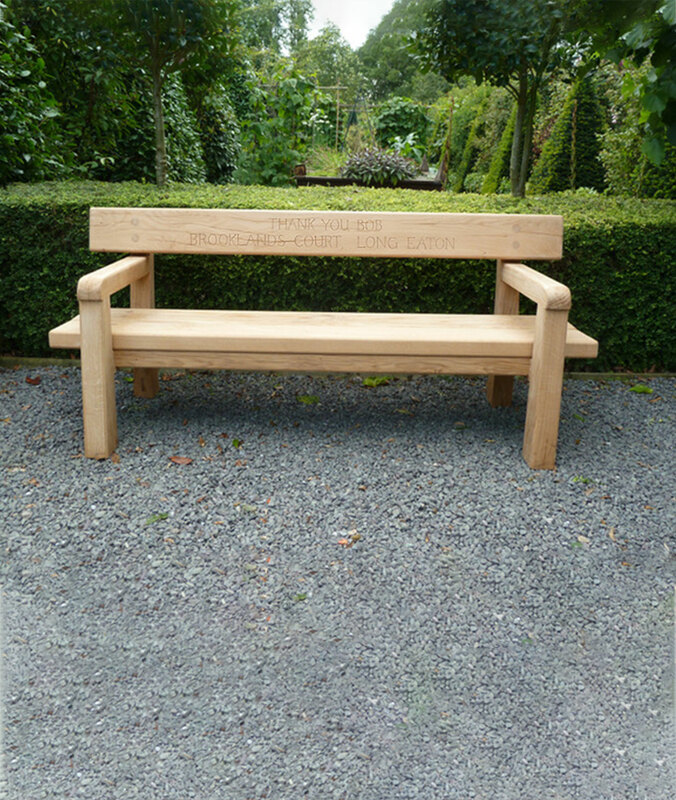 The Arm Fold Bench is designed with a simple, stylish flair that will complement any space. 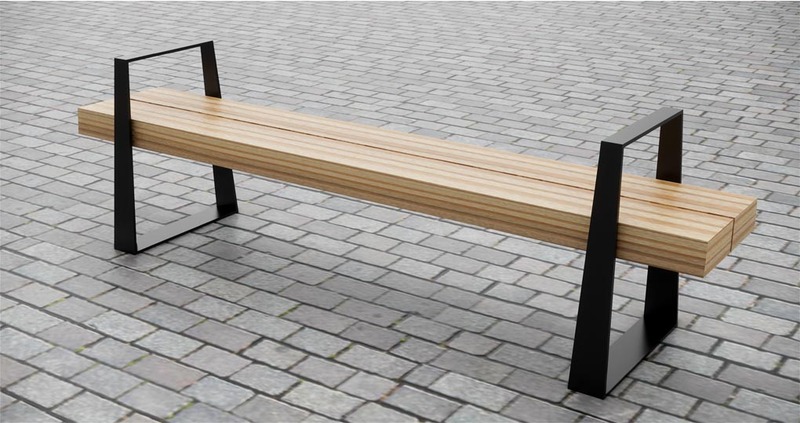 The open steel frame tapers to its base to give a solid planted feel whilst the seats almost float in the frame. 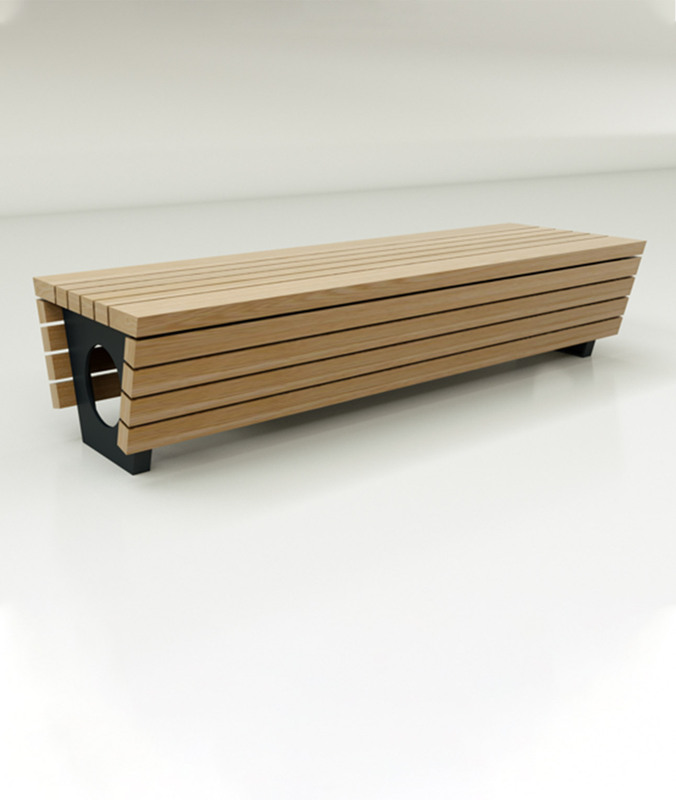 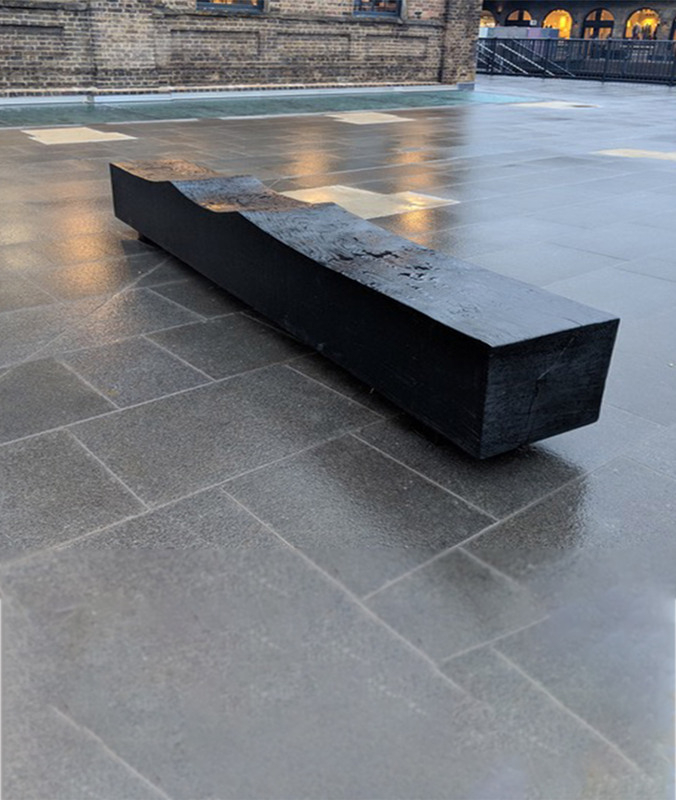 The Arm Fold Bench is constructed from 10mm steel and comes in a range of finish options including powder coat, hot dip galvanised or stainless steel.